SUFFOLK COUNTY, Long Island (WABC) -- The first of two trials is set to begin Tuesday of a former police officer from Long Island accused of hate crimes against Hispanic drivers. 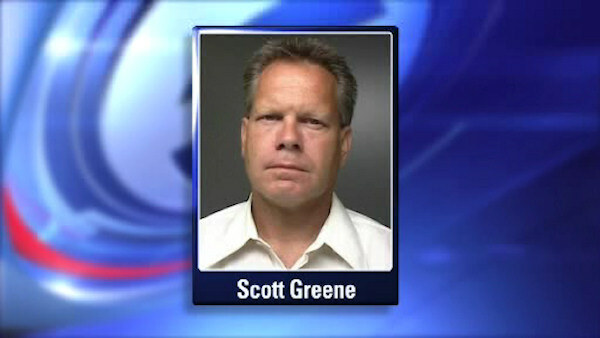 51-year-old Scott Greene, a 25-year old veteran of the Suffolk Police Department, is accused of stealing cash from six Hispanic drivers. He's also facing a separate trail on a 66-count indictment, alleging hate crimes against 20 other Hispanics.